Arsenic Found in Rice, FDA Says Not To Worry? All we do know for the moment is that arsenic is classified as a carcinogen and that it can cause cancer when taken in high quantities. 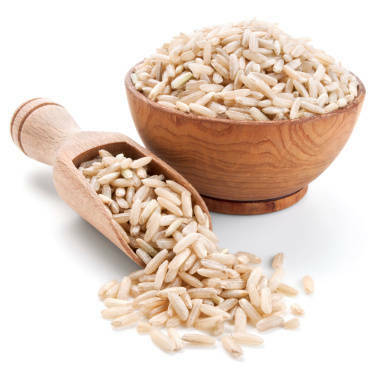 “When I read the updated FDA material… it became clear that we should still be concerned about arsenic in our rice.” In fact, even the FDA recommends diversifying grains in your diet in order to limit exposure to arsenic and to give the body enough time to remove the toxin. Most people don’t know this but arsenic tends to pile up in our skin. And the primary method used by your body to remove toxins from the skin is sweating. That’s why experts often recommend exercising or going to the sauna as a way to help your body detoxify. 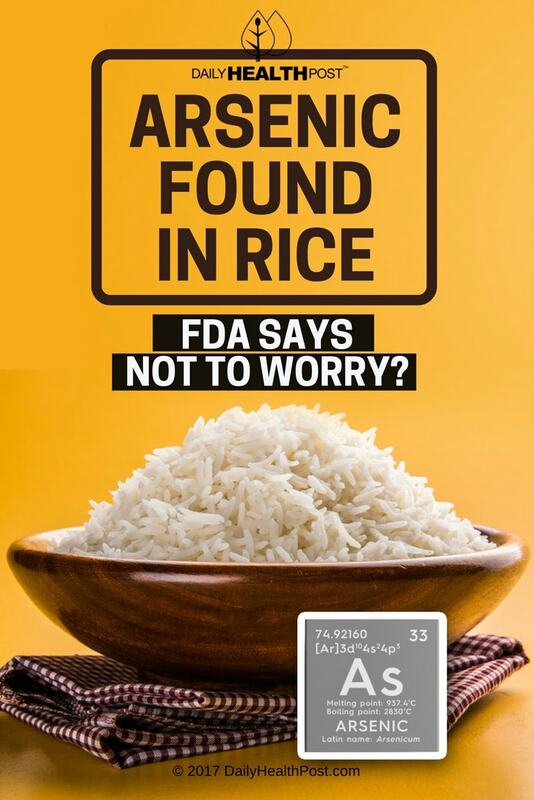 Latest Headlines » Nutrition » Arsenic Found in Rice, FDA Says Not To Worry?